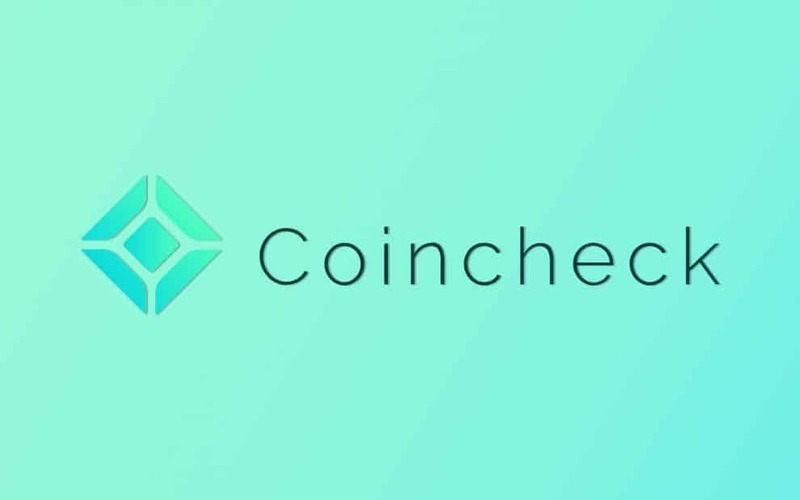 Japanese based cryptocurrency exchange Coincheck has introduced an OTC (over-the-counter) trading desk which will act as a gateway to the cryptosphere, the firm announced about it on Monday. The new trading desk will allow large institutional investors as a medium to invest huge amounts of money in the form of Bitcoin (BTC). 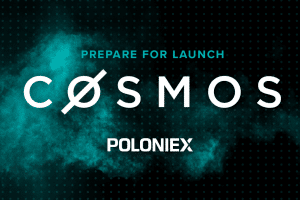 Coincheck wrote in their statement that we are delighted to make the announcement that the Coincheck (WEB) has finally launched a large scale trading service OTC for big scale investors. Large scale OTC trading service is basically a service which will allow you to purchase digital currencies and also sell them for large scale customers at attractive prices. 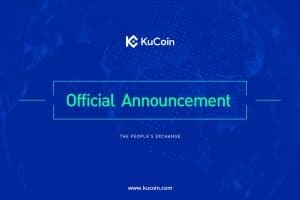 As of now, the transaction over the OTC desk will be done through Bitcoin and is limited. However, Coincheck mentions that the OTC trading desk offerings will be expanded in the days to come. The company further said that the OTC trading desk of Coincheck will allow customers to buy and sell the Bitcoin, the minimum Bitcoin that the user can trade is of 50 Bitcoins ($205,423, during press time) instantly, at a single shot at attractive costs. The trading desk service is available from 10 A.M (13 UTC) and 3 P.M (18 UTC) on weekdays, as per Japan timing. In the OTC trading service, two parties can trade directly with each other, unlike on an exchange wherein orders are paired between buyers and sellers. Japan significantly believes in Bitcoin as a currency, and it is the important market maker of the cryptocurrency space. In January 2018, Coincheck incurred a loss of around 500 million NEM tokens from its digital wallets, approximately suffered hack of $530 million. The cryptocurrency was then acquired by the Japanese online brokerage firm Monex Group for $33.5 million in April of the same year. Due to cyber-attacks, Coincheck was forced to withdraw its services for a few months. But by November, Coincheck managed to restore its services for all the cryptos listed on its platform. From then onwards, Coincheck has received a legal regulatory license from Japan and now is the registered entity with the Kanto Financial Bureau which is under the Payment Service Act of Japan. 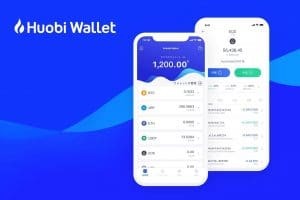 Earlier, the company had mentioned about its plan of resuming all the other features, including Japanese Yen depositing via convenience stores, leveraged transactions and a project that will allow users to pay their utility bills with crypto. 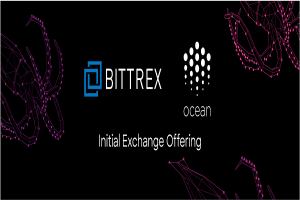 There are numerous exchanges that are heading towards launching OTC trading services. Recently, Bittrex and Bithumb Global also launched a similar kind of services. 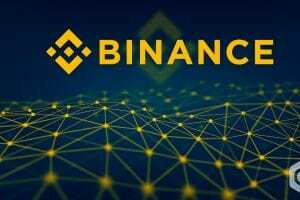 The largest exchange of the world, Binance has even launched its own OTC desk. 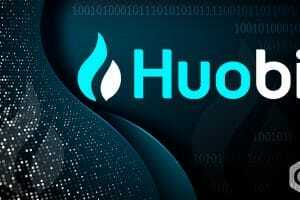 Cryptocurrency exchange Huobi revealed that they will be including top 5 cryptocurrency Litecoin (LTC) on their OTC offerings, which will start from 19th March 2019.